It was so great to re-connect with a friend from my past recently. Ann and I used to be in a running club together (yes, I actually did running as a hobby!) “back in the day” and I was thrilled when she contacted me through facebook, wanting to have a family session. She has a beautiful family! We got together here at our ten-acre studio property and let the boys run a little wild and just have fun. I love the images she chose to hang on her walls! They really capture her family’s personality! 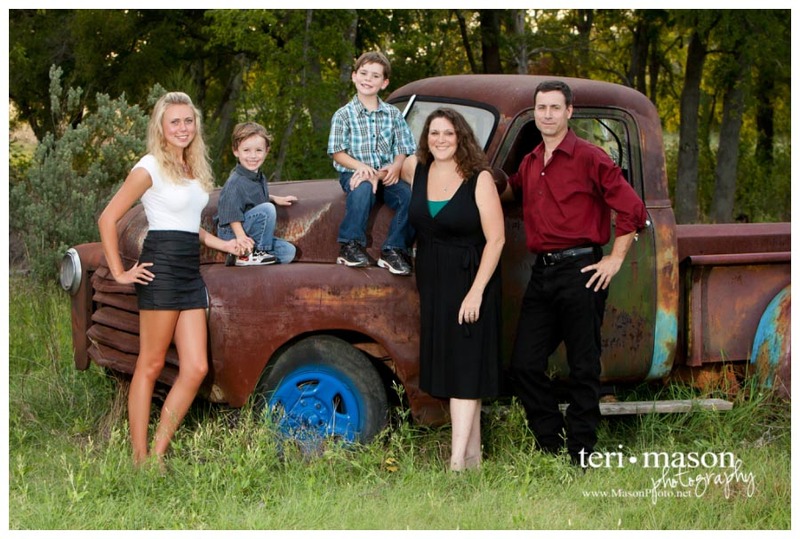 Our vintage truck is perfect for families with kids! So much cuteness in these family pictures! Everyone loves DADDY! A picture with dad is priceless. 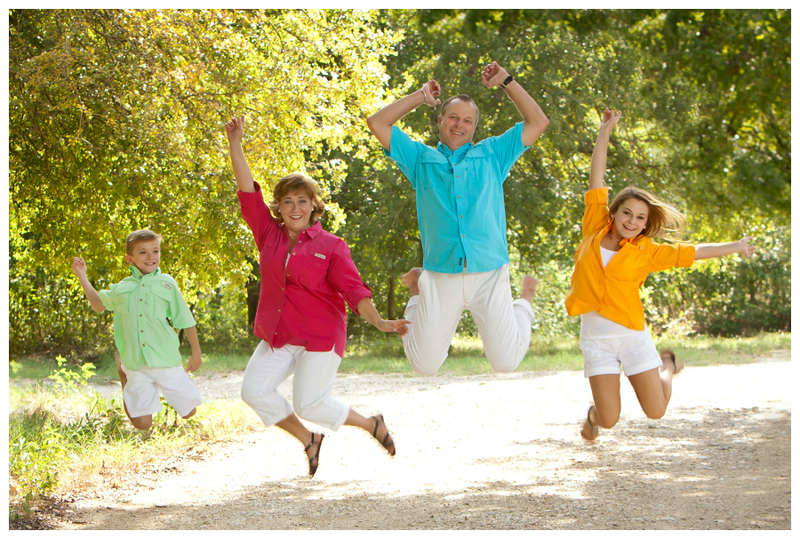 If you have been wanting a family portrait, fall is the perfect time! The weather is cooling off and everyone loves a custom holiday card! Call soon, we still have a few November dates available! 512-930-1902. Georgetown Family Photographer – catching up! PamN - So priceless. 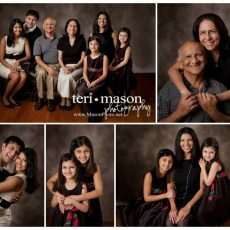 I love when families take the time out of their busy schedules to make portraits a priority!